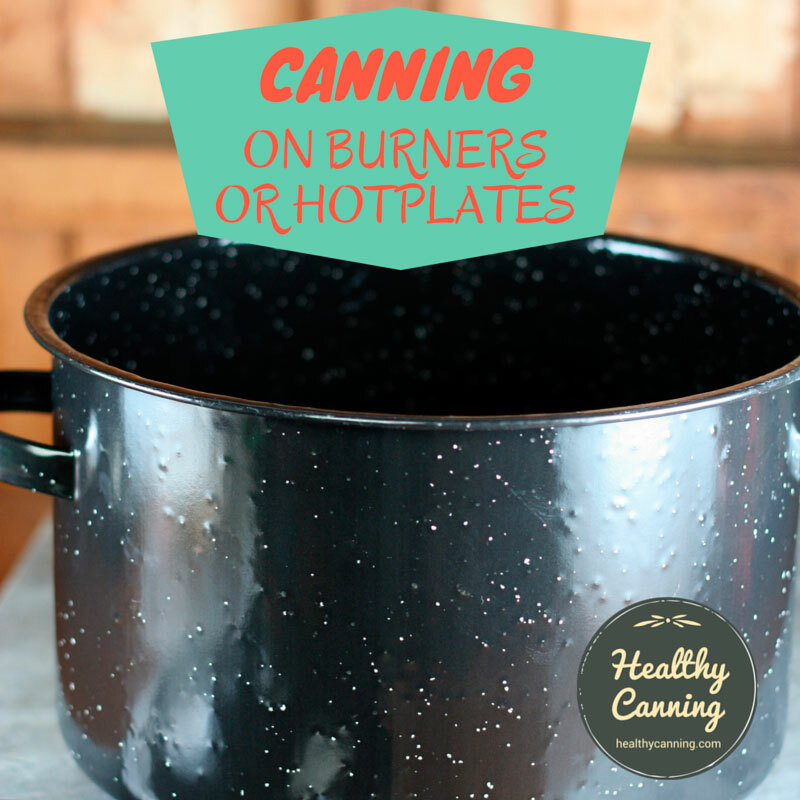 There comes a time when many canners have to contemplate canning on electric hot plates or gas stand-alone burners. It could be because of an overload of produce arriving all at once. Every last canner has to be pressed into service, but there is insufficient normal stove top space. 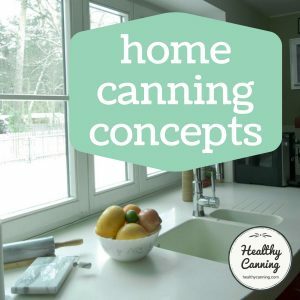 Or, it could be because a canner model is incompatible with a glass or induction stove top, etc. There is no right or wrong answer, but there are some issues to consider. A filled water bath canner, or a filled and double-decked pressure canner, can represent a substantial load of weight. Many portable burners, electric or gas, were designed with a frying pan for fish or a pot of noodles in mind. What is the load bearing capacity of the cooking unit that you are considering using? You wouldn’t want to crack an expensive electric induction burner the first time out using it under a fully-loaded canner. Here’s what ALL new Presto and National Canners say in their instruction manuals: ‘Caution: Do not use pressure canner on an outdoor LP [liquid propane] gas burner or gas range over 12,000 BTU’s.’ When contacted, their customer service also does not recommend using any (new or old) model Pressure Canners on LP gas burners over 12000 BTU’s. The main reason is that the high heat can damage pressure canners, especially the newer and thinner aluminum versions. The damage can range from simple warping to severe warping (where the lid might detach) to fusing of the aluminum canner to the LP stove. 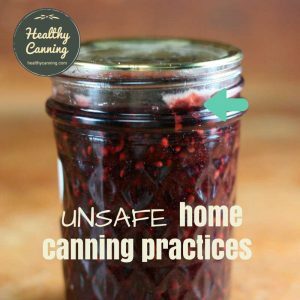 In all cases the damage will make the canner non-functional.”  Nummer, Brian A. Cook Surface Precautions for Home Canning. Utah State Cooperative Extension. 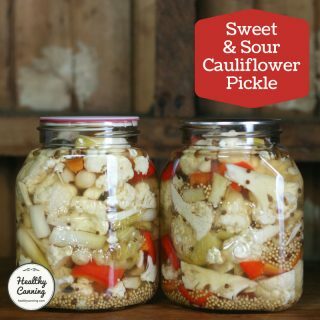 FN/Food Preservation/2009-03. September 2009. Accessed March 2015. Victorio does not want you using their stainless-steel multi canner on an outdoor camp stove or propane burner. Use of the VICTORIO Stainless Steel Multi-Use Canner (VKP1130) on a camp stove will void the warranty. As the BTUs camp stoves put off are considerably greater than most kitchen stoves, it is possible for the heat to loosen the adhesive of clad bottom rendering it useless. 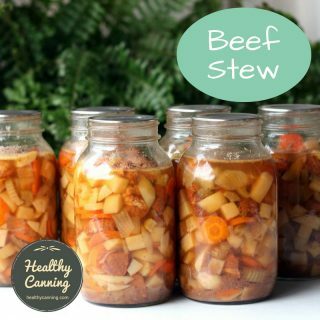 With the aluminum version there is no clad bottom, so we don’t have an opinion on using it on a camp stove.” Kimberley Gaver to HealthyCanning. 29 August 2016. Correspondence on file. With induction electric burners, you can get an adapter disk so that aluminum canners will work on it. However, you need to check that the weight of your loaded canner will not damage the stove top, period. For electric burners, you want the wattage to be about equal to that of a typical household range large burner. 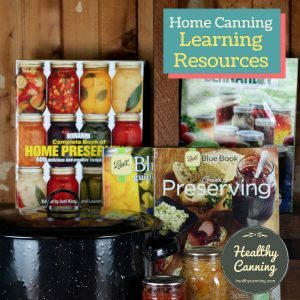 We have been successful bringing a boiling water canner to boiling with one that is 1500W/120V, but household range burners are more typically 1750W or higher and this kind of wattage may actually be a better choice if you can find it.”  National Center for Home Food Preservation: Can I can on portable gas or electric burners? March 2014. Accessed March 2015. Portable electric burners: Portable burners need to approximate household range burners that are typically 1750W or higher. 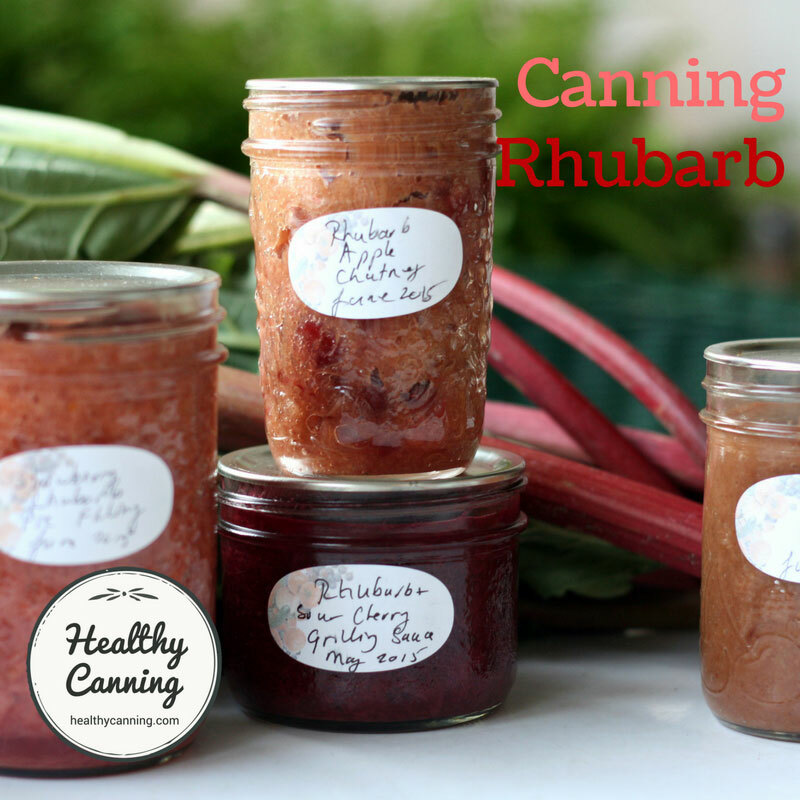 It is important to have the canner stable and not top-heavy so overhang and height must be considered.” Alternatives to Smooth Top Ranges. Clemson University Cooperative Extension Service. Accessed June 2016. If you are using a gas burner outdoors, it is of course important to use it in a well-ventilated area to ensure safety from gas fumes. However, most people advise to make sure that the flame also be sheltered enough so that the wind isn’t constantly weakening or blowing the flame out, playing havoc with the pressure in a pressure canner. 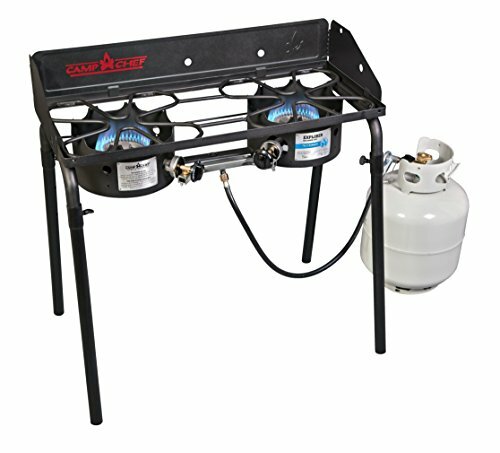 Portable gas burners –Clemson Extension does not make recommendations regarding outdoor burners. Canner manufacturers specify maximum BTUs for outdoor burners or gas ranges to prevent canner damage. If a bottled gas source is used, it must be adequate for the entire time of the process.” Alternatives to Smooth Top Ranges. Clemson University Cooperative Extension Service. Accessed June 2016. 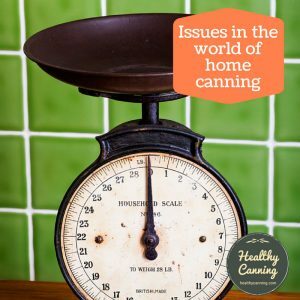 Finally, canning issues per se aside, most people remind others to be mindful of any surface that a temporary, portable burner might be used on, to be sure that any heat given off won’t leave damage marks on the surface long after the canning is done. 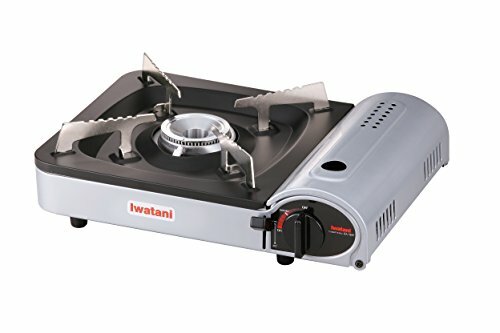 Some people recommend for indoor use a butane burner on Amazon called Iwatani ZA-3HP Portable Butane Stove Burner (affiliate link.) 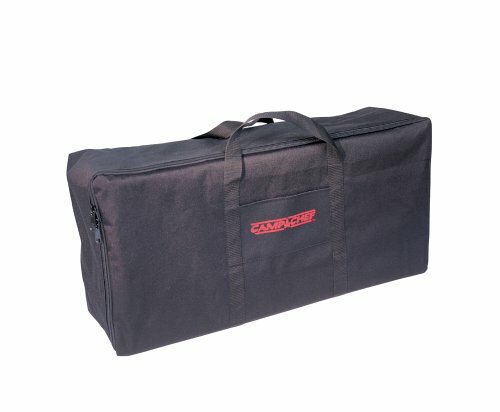 It is relatively inexpensive, and certified safe by the manufacturer for indoor use. 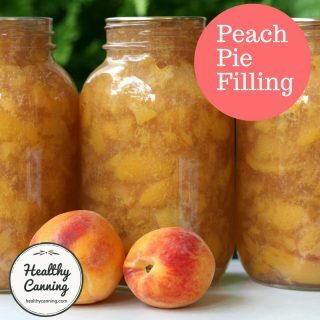 A full, brand new cartridge will handle the time required (including getting up to pressure) for a 90 minute pressure canning processing session. 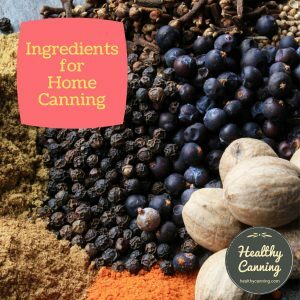 A Master Food Preserver writes to Healthy Canning, “Recommend butane burners to those with glass top stoves or insufficient clearance to fit an All American. One can of butane will handle one whole processing, although I don’t think it will do two, so we save used cans for jams and pickles with short processing times. We regularly use these butane burners in classes, with pressure canners as big as All Americans and they perform beautifully.” Stacey Ryerson to Healthy Canning via Facebook. June 2017. Both Sharon Peterson, of simplycanning.com and Cindy Shipp of sbcanning.com, recommend the Camp Chef Explorer 2-Burner Stove for outdoor use because the heat is adjustable and you can keep it below the maximum limit of 12,000 BTUs. The Tablecraft 119A (1500W/120V) burner easily supported a Presto 16-qt weighted gauge canner containing pints of tomato juice. The burner was a good height and a good diameter. Process timing worked well and pressure was maintained. A similarly configured burner, the APW Wyott CHP-1A Hot Plate (1650W/120V) also is available.” Alternatives to Smooth Top Ranges. Clemson University Cooperative Extension Service. Accessed June 2016. Note that both models mentioned are commercial / restaurant grade and so may be a little more money than consumer-grade hot plates usually would be. National Center for Home Food Preservation: Can I can on portable gas or electric burners? March 2014. Peterson, Sharon. The Volcano Stove / Grill. Blog entry. Peterson, Sharon. Camp Chef Stove Review . August 2014 Youtube video. Peterson, Sharon. Camp Chef Stove Setup . August 2014 Youtube video. 1. 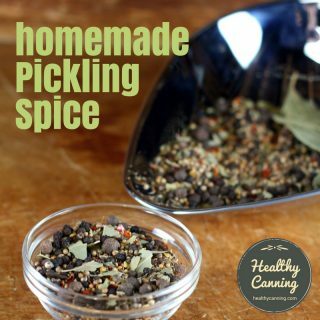 ↑ Nummer, Brian A. Cook Surface Precautions for Home Canning. Utah State Cooperative Extension. 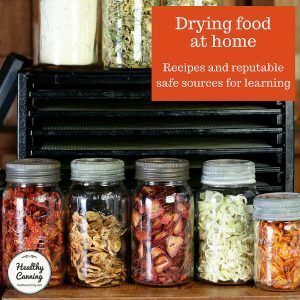 FN/Food Preservation/2009-03. September 2009. Accessed March 2015. 2. 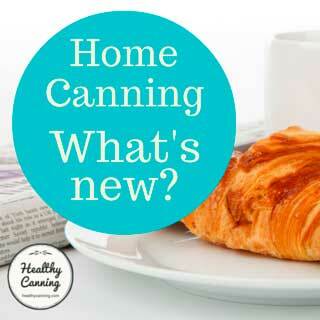 ↑ National Center for Home Food Preservation: Can I can on portable gas or electric burners? March 2014. Accessed March 2015. 3. 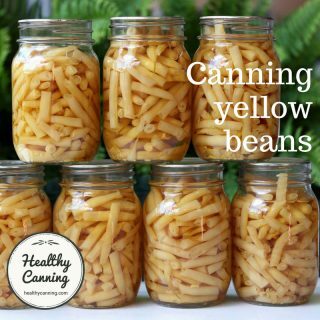 ↑ Kimberley Gaver to HealthyCanning. 29 August 2016. Correspondence on file. 4. ↑ National Center for Home Food Preservation: Can I can on portable gas or electric burners? March 2014. Accessed March 2015. 5, 6, 8. ↑ Alternatives to Smooth Top Ranges. Clemson University Cooperative Extension Service. Accessed June 2016. 7. 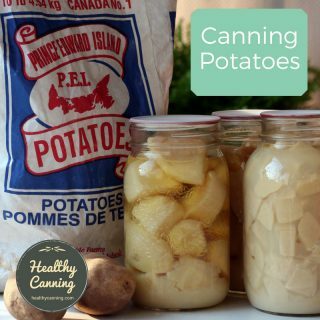 ↑ Stacey Ryerson to Healthy Canning via Facebook. June 2017. I was looking for a canner for my glass top. Thanks for this post.